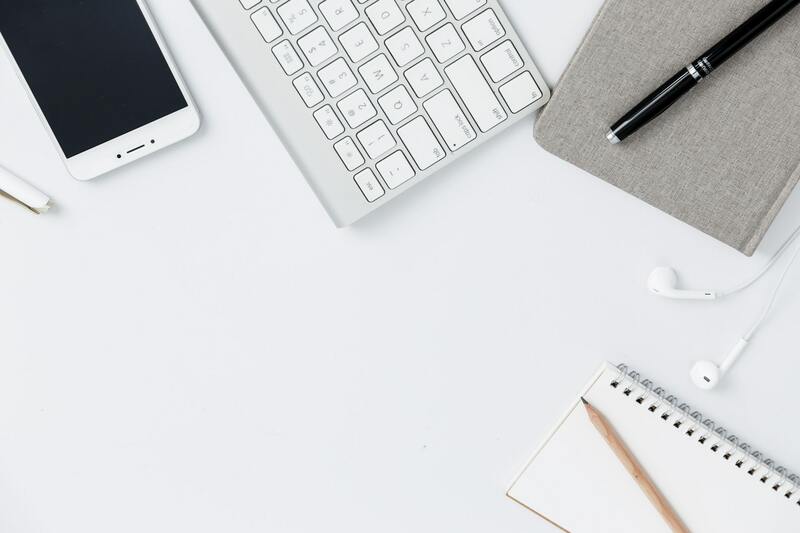 If you’re considering our proposal resume review services, it’s likely you are responding to a solicitation for service instead of one for products. The solicitation may or may not specify the resume format. If you think you shouldn’t attach canned, personal resumes, you’re right. A proposal resume is not the same thing as a personal resume. For starters, the format of a proposal resume is different. Even where the format is specified in the solicitation, proposal resumes are typically branded to fit the overall design of the proposal document. They have unique layouts and headshots are often included. Though several resumes might be submitted with the proposal, they all appear to belong together. They are consistently designed and written. From a content perspective, proposal resumes are customer-focused. They clearly address and highlight customer requirements and exclude irrelevant data. Proposal resumes are compelling and should be easy to evaluate. This is true, even if the curriculum vitae format is required. provide concise written feedback regarding format, compliance, and readability. obtaining final authorization from each candidate. 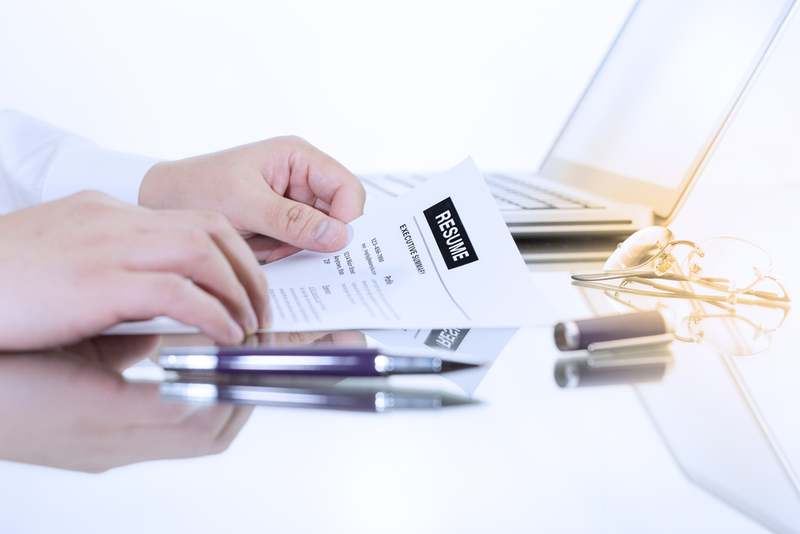 Compelling and compliant proposal resumes are different than personal resumes. When competitive teams plan to win, they plan development of customer-focused proposal resumes. If your team needs assistance with proposal resume review or writing, our professionals are ready.